Alberta Premier Rachel Notley says her government will buy rail tankers to help ship more crude, since pipeline capacity is strained. But Transport Canada has yet to beef up the rules on rail crew fatigue, even as shipments hit new records. An internal memo, obtained by CBC News, spells out the dangers. An internal Transport Canada document warns of the safety risks posed by exhausted crew members on trains, even as Alberta pursues a plan to ratchet up already-booming shipments of oil-by-rail. Federal work rules in the rail industry, dating from 2002, "are not effective in preventing fatigue due to work schedules and do not adequately mitigate the risks of fatigue," says the May 2018 memo. "… fatigue is managed by a patchwork of approaches, most of which are outside TC's [Transport Canada's] control." The memo, obtained by CBC News under the Access to Information Act, says current regulations on mandatory work-rest periods in the rail industry fail to account for major advances in the science of fatigue over the last 15 years. And it notes sleep-related fatigue has been cited by the Transportation Safety Board as a contributing factor in 19 major freight train accidents since 1994. The board said the lone crew member assigned to the oil train that exploded in Lac-Mé​gantic, Que., in July 2013 – killing 47 people – had been awake for over 17 hours when he parked the train, and that fatigue undermined his judgment in dealing with a troublesome locomotive. 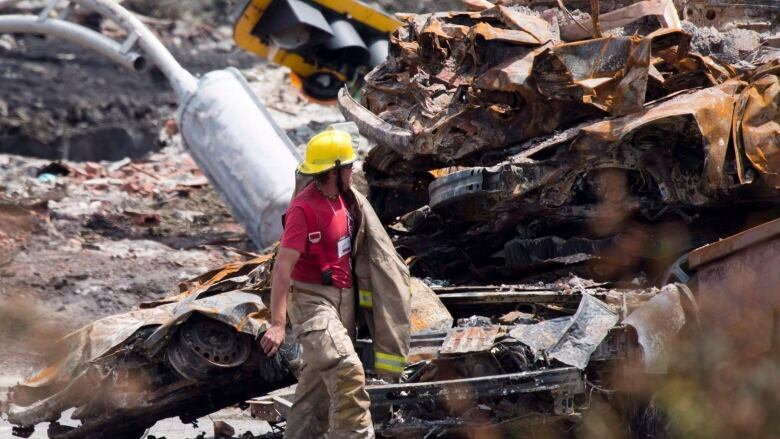 The board has been so concerned about the persistent threat of train crew fatigue that in 2016 it placed the issue for the first time on its watch list of safety risks left unresolved by Transport Canada, where it remains today. The amount of oil shipped by rail has doubled since the Lac-Mé​gantic tragedy – from an average of 135,658 barrels a day in July 2013 to a record 269,829 barrels a day in September 2018. That's putting pressure on railways to find enough crews, locomotives and tracks to do the work, when most are already committed to moving grain and other freight. 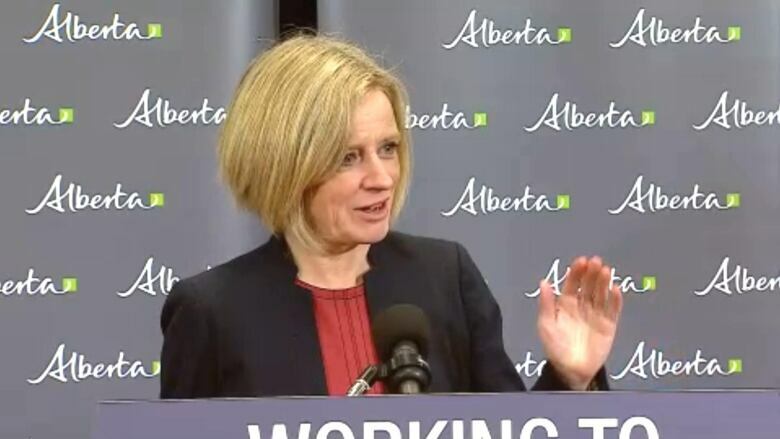 Alberta Premier Rachel Notley recently announced her government plans to buy two new unit trains that together can eventually transport an additional 120,000 barrels a day. A lack of pipeline capacity, which has squeezed Western Canadian crude shipments and pushed down prices, has pressed railways into a growing role as mobile pipelines. "Effective fatigue management is difficult in the rail industry due to the challenges posed by the 24/7 operating environment and the remoteness of work locations," says the Transport Canada memo, written by Jacqueline Booth of the rail safety division. "It is often problematic to replace a fatigued crew and the work has to continue until the train reaches a rail yard or station. "The long periods of wakefulness are compounded by night shifts, crew availability, unpredictable schedules and emergency situations that very often extend the duty day and limit the operating crew's ability to obtain adequate rest." The document suggests the problem won't be fixed soon. The department has hired an outside consultant, Circadian Inc., to conduct an $88,000 study of how fatigue affects rail workers, but the report is not due until next February. Transport Canada also says it plans stakeholder consultations over the coming winter to consider an updated regulatory framework to manage fatigue risks, even as booming oil-by-rail shipments are headed to new highs. Steve Callaghan, an industry expert who testified as a witness at the Lac-Mé​gantic trial arising from the crash, has called the regime a "farce," which allows cost considerations to trump safety. 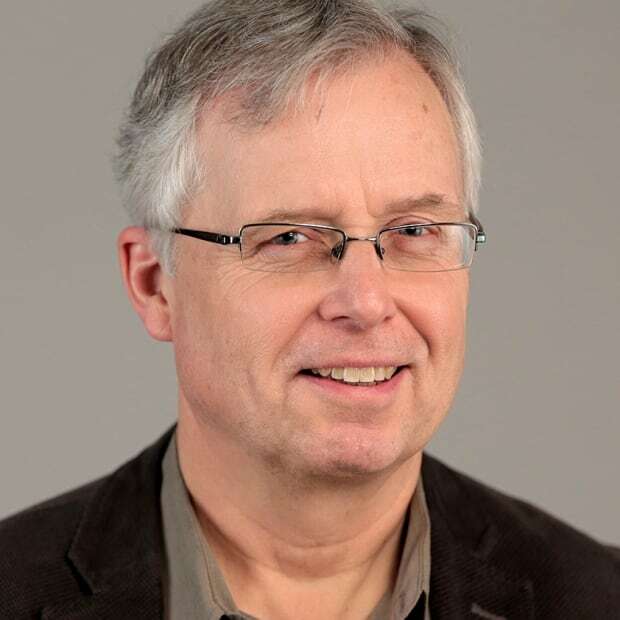 He was cited in a new book about the disaster by Bruce Campbell — The Lac-Mégantic Rail Disaster: Public Betrayal, Justice Denied. The Transportation Safety Board itself says that, since 2011, it has formally notified Transport Canada 16 times after railway employees raised concerns about fatigue on the job. An industry group, the Railway Association of Canada (RAC), says it works with its members to promote a safety culture, which includes addressing fatigue. The association's "medical advisory group … works with members to better understand the factors that may contribute to fatigue and mitigate any risks to operations and employees," said spokesman Michael Gullo. "RAC believes that fatigue is a matter requiring empirical evidence and a scientific approach to identifying and delivering effective solutions to address fatigue in the workplace." 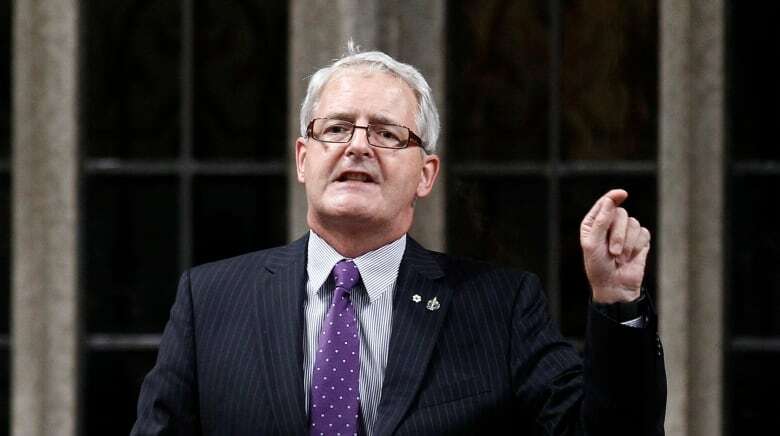 Transport Canada declined to indicate when Canadians can expect to see beefed-up regulations governing fatigue in the rail industry. "Pending regulatory changes, the department will continue to manage fatigue and fitness for duty through its ongoing oversight activities," said spokesperson Sau Sau Liu. "We will not hesitate to take enforcement action or any other measures to address risks between now and when regulatory changes are made."